Henry the Hedgegnome's amazing Christmas Day - Signed paperback. 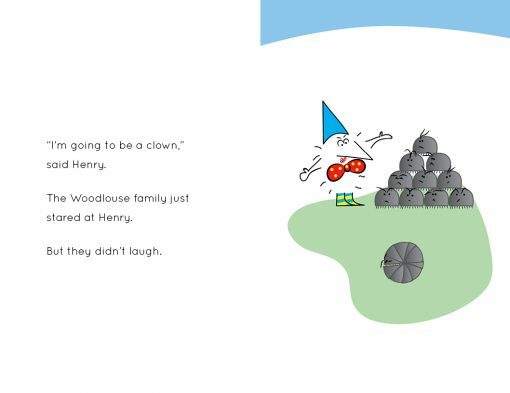 Home / Products / Books / Henry the Hedgegnome The unfunny clown. 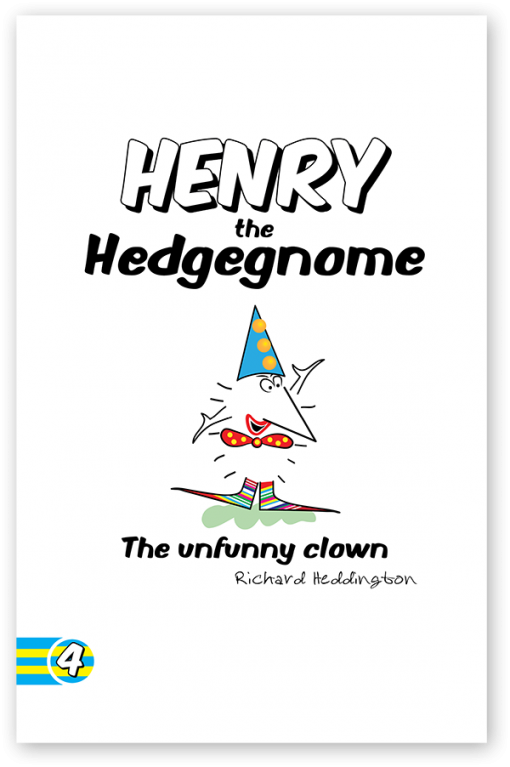 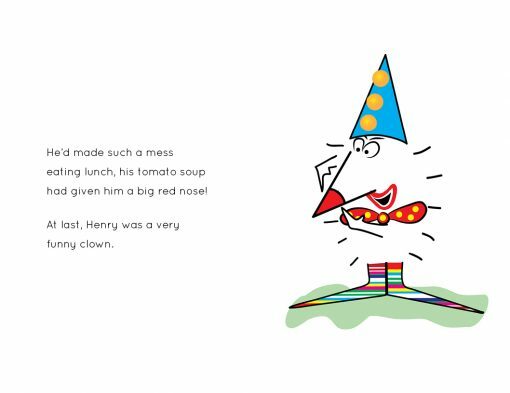 Henry the Hedgegnome The unfunny clown – Signed paperback. Another great Henry the Hedgegnome bedtime story that will be loved by preschoolers, early readers, (and adults). 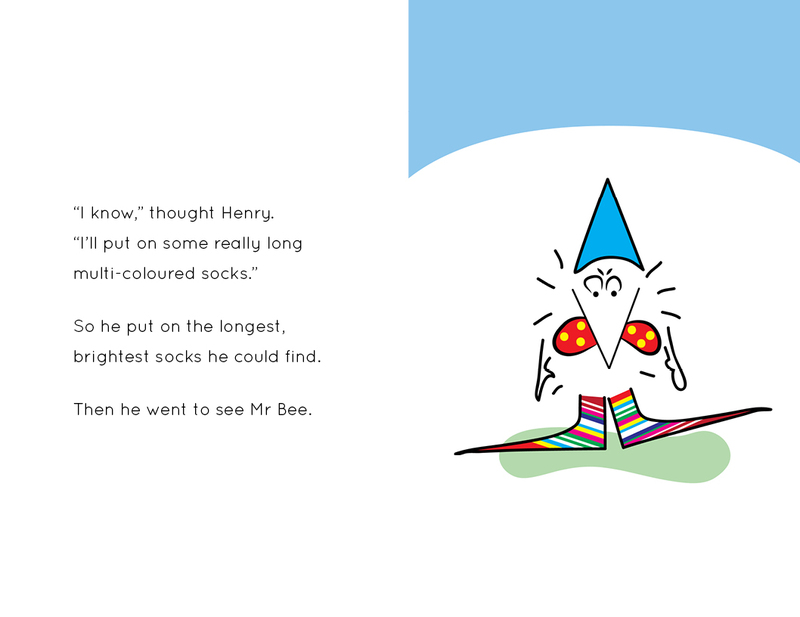 The simple style of Henry the Hedgegnome will capture the imagination of everyone who reads it or has it read to them. 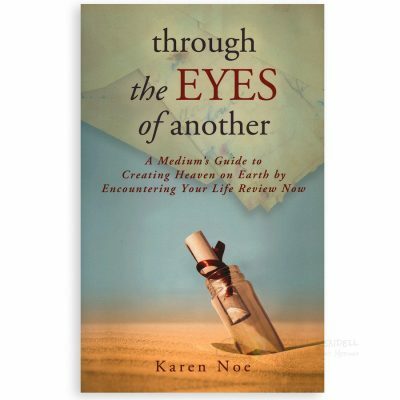 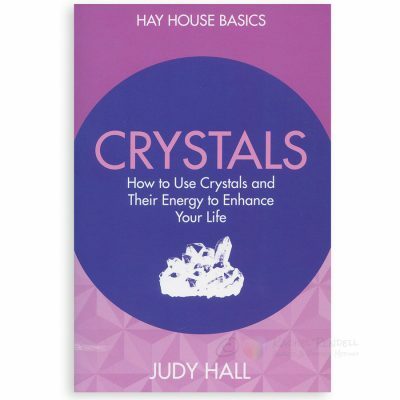 A fun story for bedtime or introduction to reading.